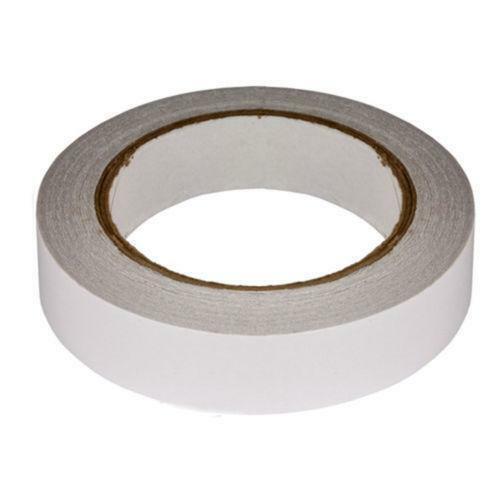 We are a noted firm engaged in manufacturing and trading a high-quality range of Gold Finger Masking Tapes. Manufactured with utmost precision in a well-developed infrastructure unit, these tapes are highly acclaimed across the industry. The offered range of these products is available with several attributes so as to gain customers' satisfactions.